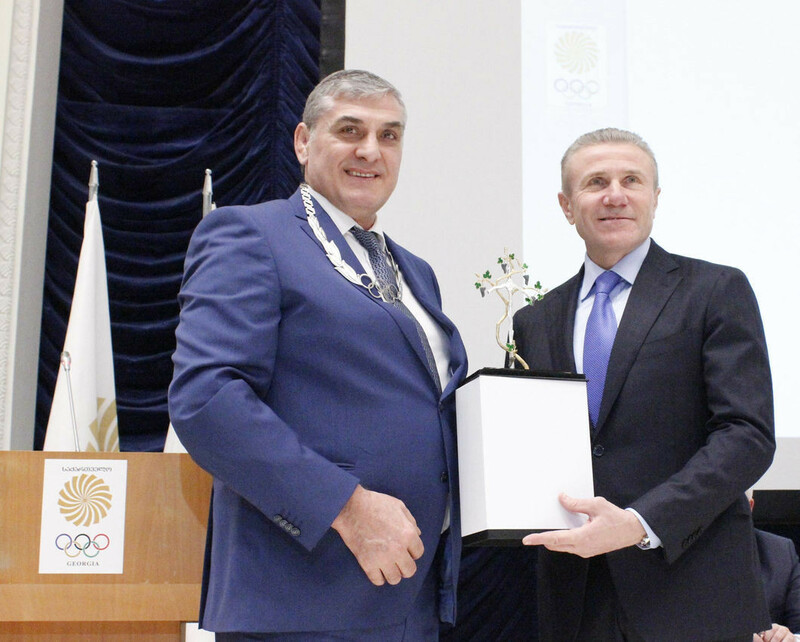 Georgian National Olympic Committee (GNOC) President Leri Khabelov has been awarded with the Olympic Order in silver. 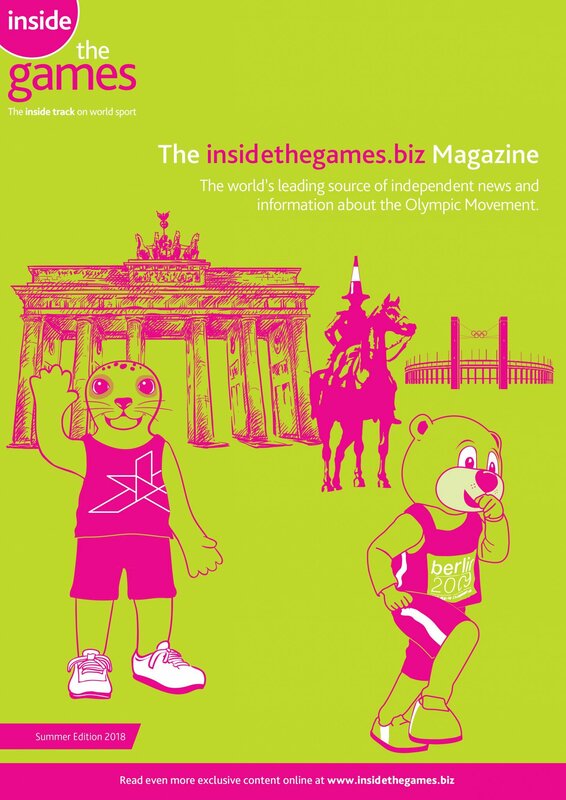 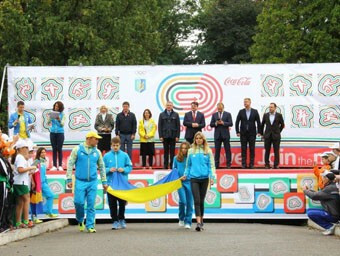 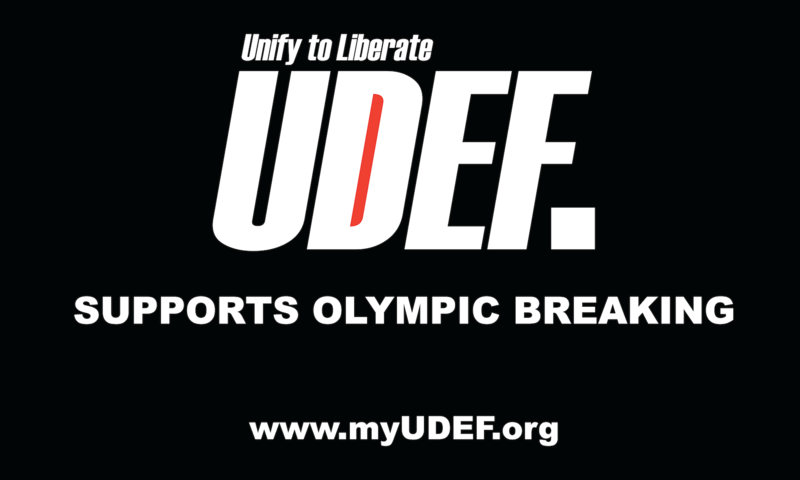 National Olympic Committee of Ukraine (NOCU) President Sergey Bubka has announced the launch of a new social campaign aimed at involving the country’s youngsters in a healthy and active way of life. 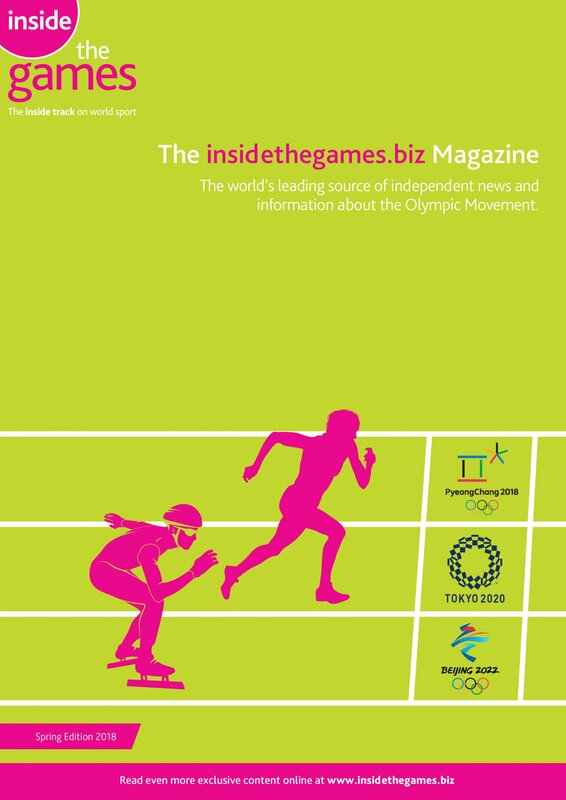 Ukraine's International Olympic Committee (IOC) Executive Board member Sergey Bubka has "completely denied any wrongdoing" after reports of links of a financial relationship with officials at the centre of doping and corruption scandals. 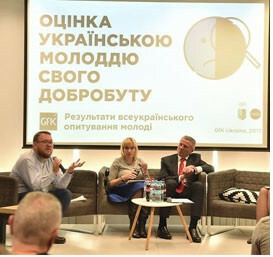 The National Olympic Committee of Ukraine (NOCU) has launched the final of the “Olympic Stork – Olympic moves” sports project for children. 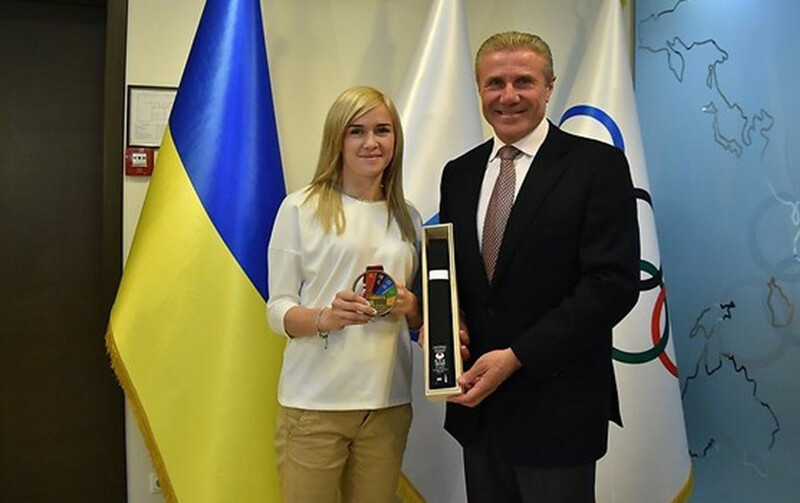 International Olympic Committee (IOC) Executive Board member Sergey Bubka has been appointed to the Coordination Commission for the 2019 European Games in Minsk. 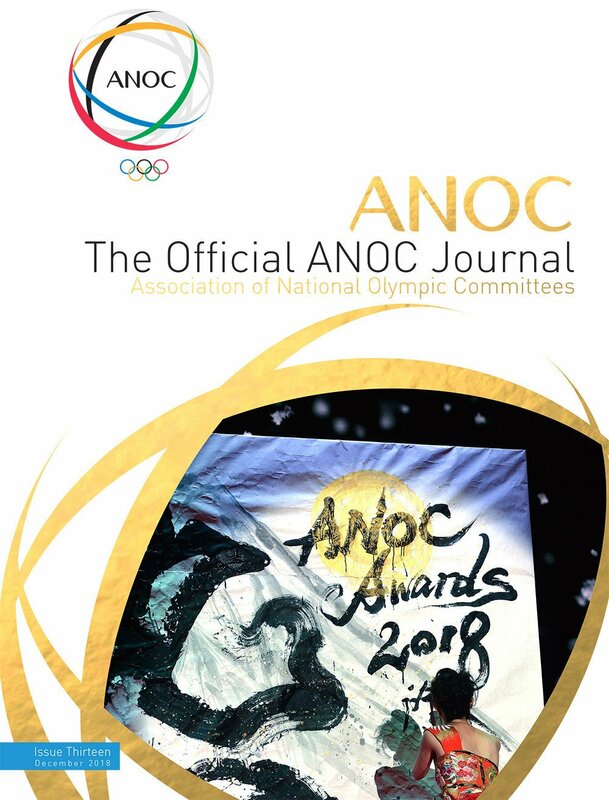 International Olympic Committee (IOC) Executive Board member Sergey Bubka has congratulated the "entire muay thai family" for achieving IOC recognition during a meeting with the President of the European continental body. 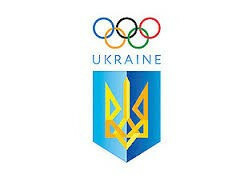 Representatives of the new sports on the programme for Tokyo 2020 are set to become members of the National Olympic Committee of Ukraine (NOCU) after the issue was discussed during the organisation’s General Assembly. 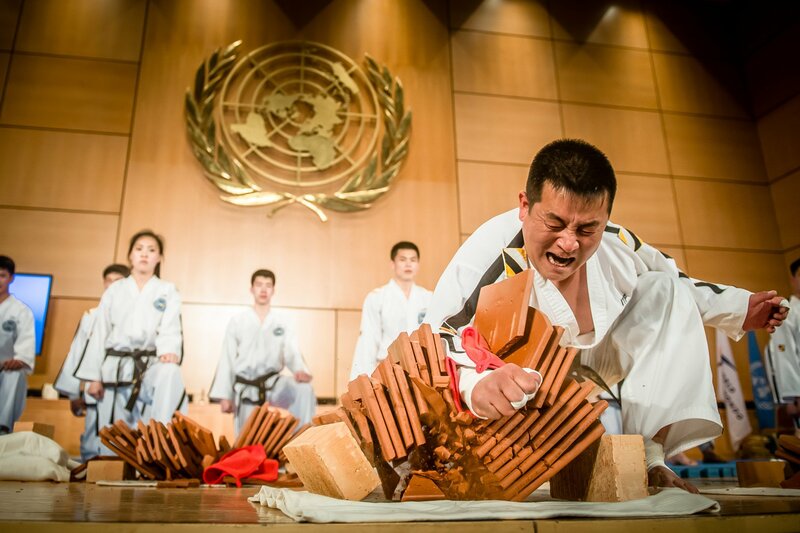 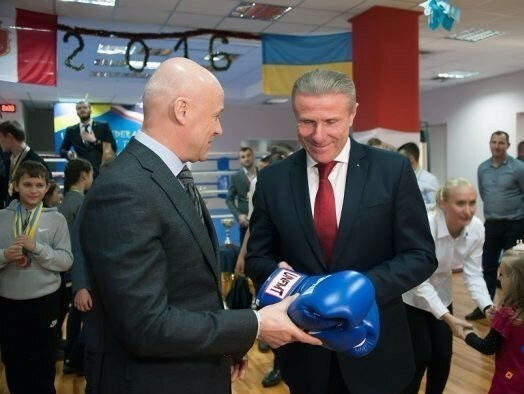 Ukrainian National Olympic Committee (NOC) President Sergey Bubka has officially welcomed a delegation from the country’s National Karate Federation to congratulate them on their achievements at the recent World Championships. 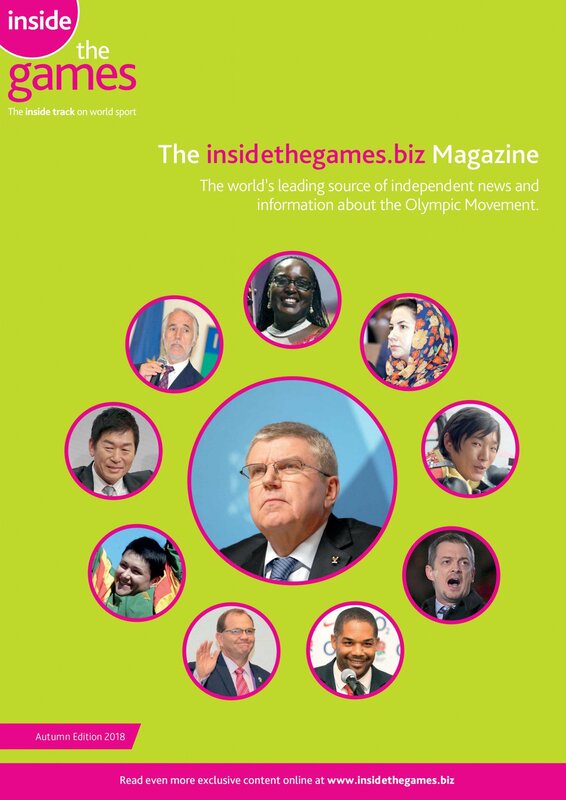 Veteran sports official Richard Pound has slammed World Anti-Doping Agency (WADA) critics who have "no connection" with the organisation before admitting he has "little faith" in the value of recommendations made at next week's Olympic Summit in Lausanne because of a lack of "diversity" among attendees. 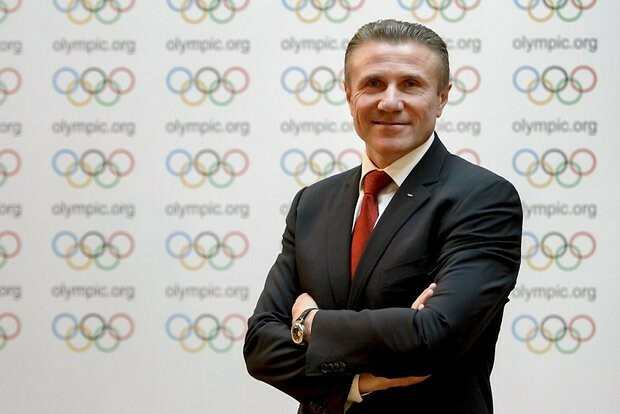 International Olympic Committee (IOC) Executive Board member Sergey Bubka has called for a "thorough review" of the World Anti-Doping Agency (WADA) in order to ensure value for money and to restore the confidence of clean athletes. 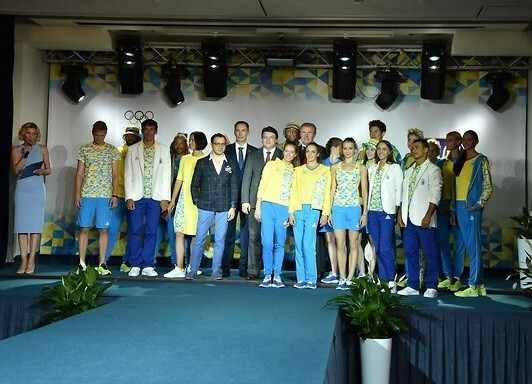 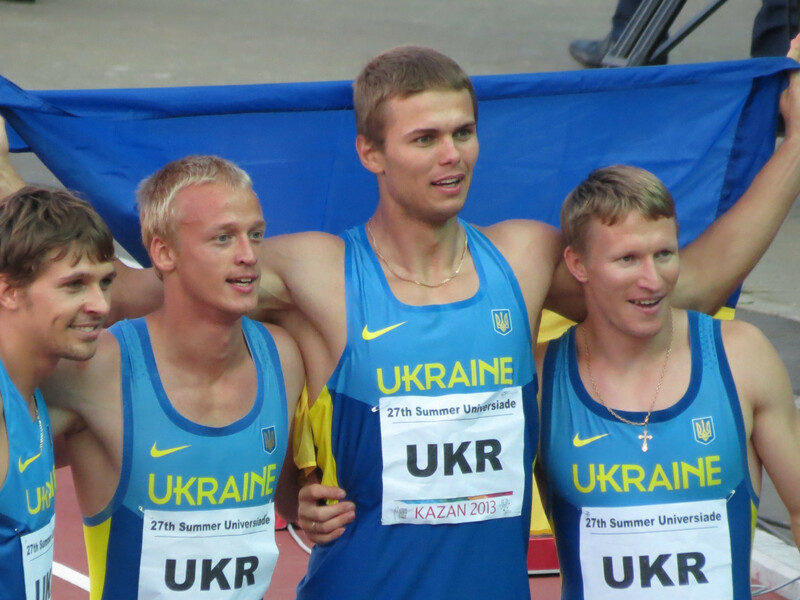 National Olympic Committee of Ukraine (NOCU) President Sergey Bubka and Minister of Sport and Youth Ihor Zhdanov have unveiled the uniforms athletes from the nation will wear at Rio 2016. 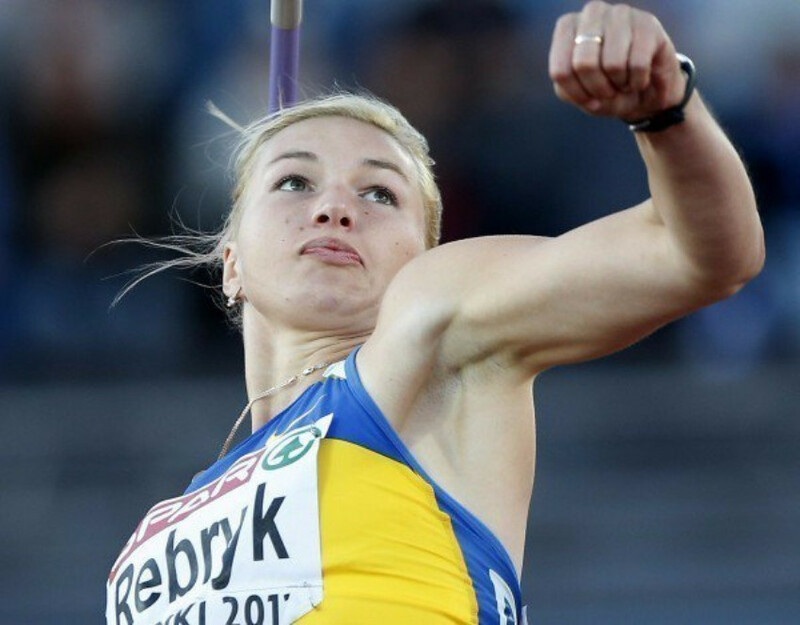 Russian Olympic Committee (ROC) President Alexander Zhukov has urged the International Olympic Committee (IOC) to grant special permission for Crimean-born javelin thrower Vera Rebrik to switch nationality from Ukraine to Russia in time for Rio 2016, it has been reported. 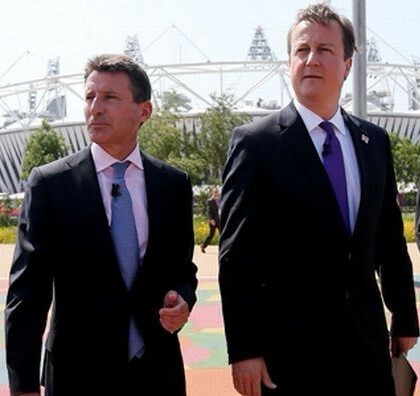 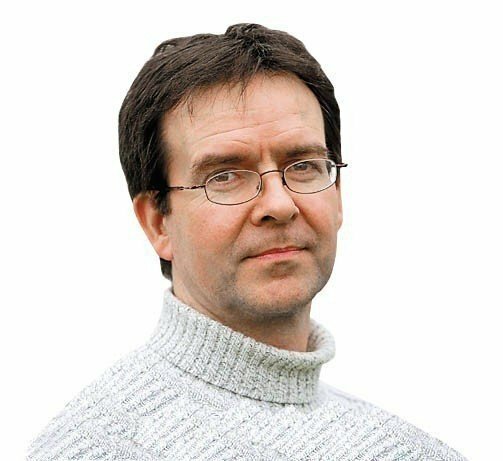 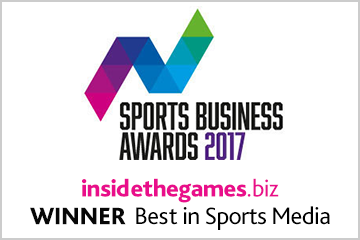 The British Government ordered its embassies to lobby on behalf of Sebastian Coe ahead of last year’s International Association of Athletics Federations (IAAF) Presidential election at which the British double Olympic gold medal winner defeated Sergey Bubka, the Ukrainian ex-pole vault champion, by 115 votes to 92.